Nevertheless, we all have that one room that seems to always be hotter than the rest of the house no matter how long you keep your central AC on. So, if you have a room that feels like it is located on the equator and not your second floor, it might be time to consider alternative air conditioning options. Which Air Conditioner to Buy? What is the size of the room I want to install a window AC unit in? What cooling capacity best fits my needs? How many people usually occupy the room? Answering those questions should give you a brief idea of what air conditioner to purchase, but if you are still unsure and in need of an expert opinion, we at DeMarco Mechanical Services Inc. are more than glad to offer you a free consultation to determine which window air conditioner meets your requirements. Where Can I Buy an Affordable Air Conditioner? Since air conditioners for windows are both available and affordable, you can buy yours from any store of your choice. Retailers like Home Depot, Canadian Tire, and Best Buy offer a great selection of window air conditioner units. 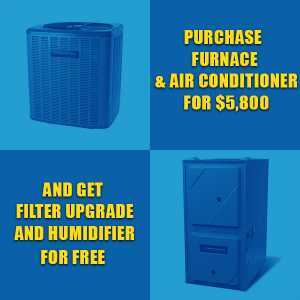 Nonetheless, although picking a top-quality air conditioning unit is an important step, it is necessary to seek out proper installation to guarantee high performance from your air conditioner as well as to minimize maintenance issues in the long run. If you are looking for a professional take on air conditioners for windows, look no further. Our team guarantees you proper installation of your AC with results you will not regret. 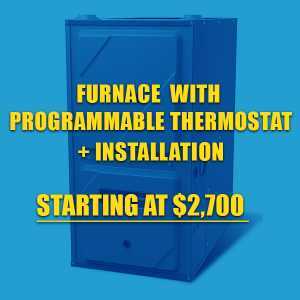 At DeMarco Mechanical, we are providing the best service in the GTA, so do not hesitate to contact us for a fantastic offer today!